Third in the Classroom Series, this training is designed to take teachers to an advanced level of continuous improvement implementation. 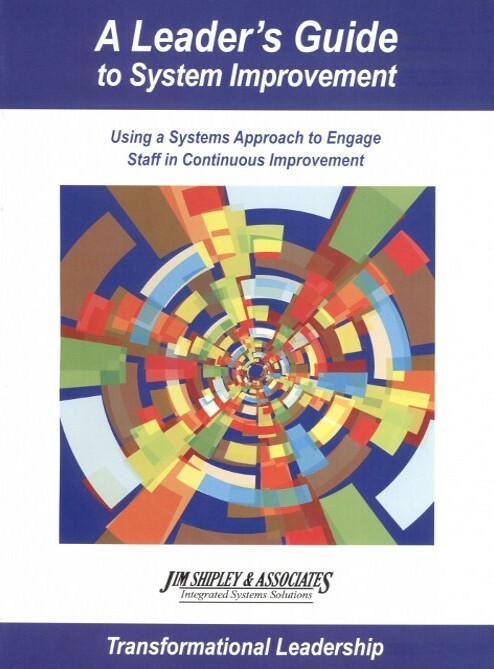 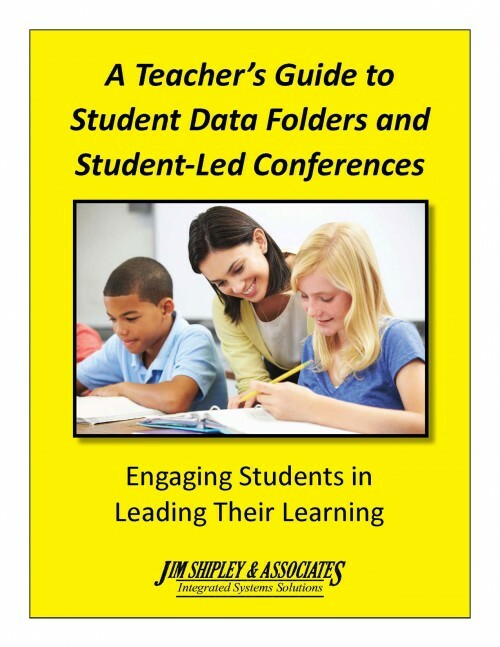 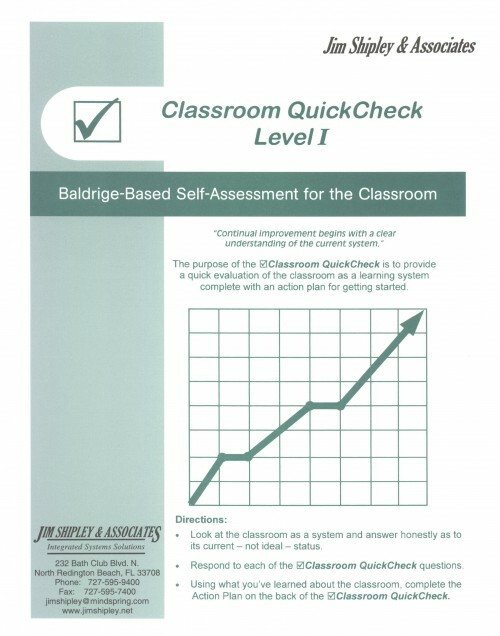 Introduces high-performance formative and summative system assessments. 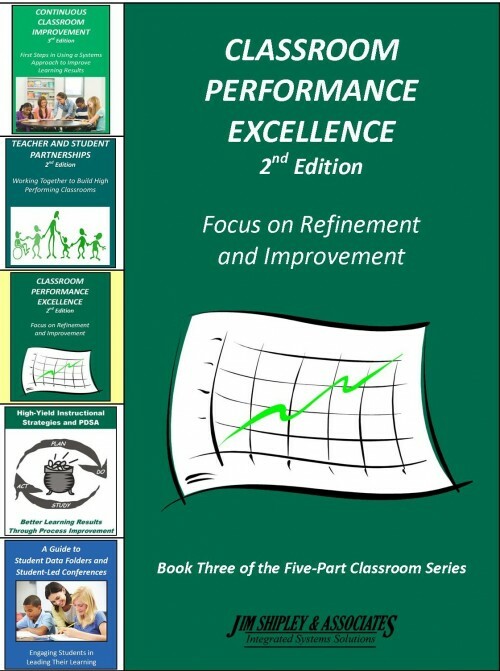 Purpose: The purpose of this work session is to clearly define classroom performance excellence based on the Classroom Systems Check Level III. 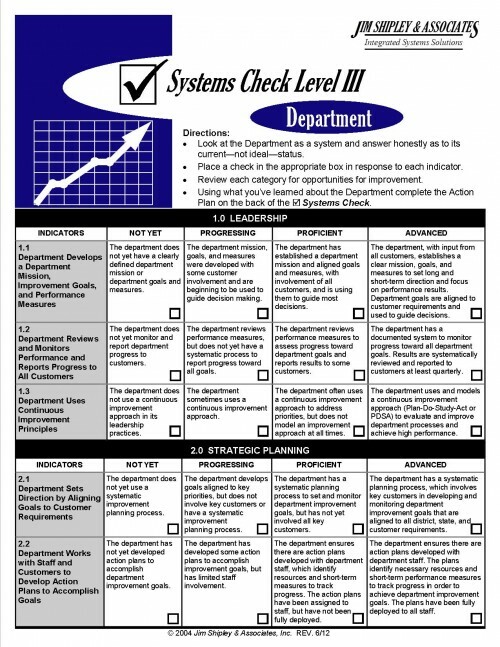 A clear definition of a high-performing classroom learning system. 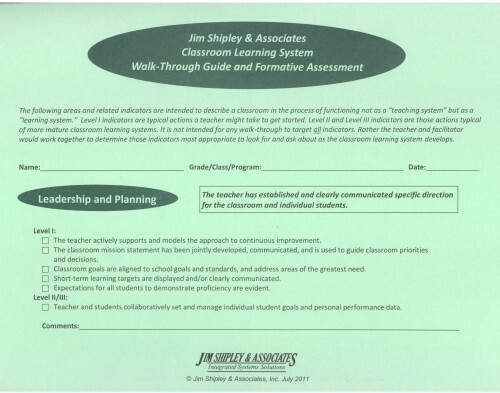 Assessment (or reassessment) of the classroom learning system to determine current strengths and opportunities for improvement. 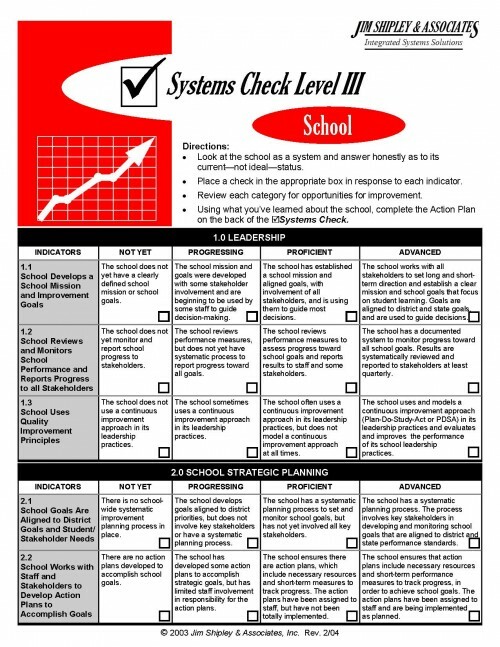 An action plan to drive performance to the Advanced level on the Classroom Systems Check Level III.